sandro luiz de paula, year old game developer from belo horizonte. 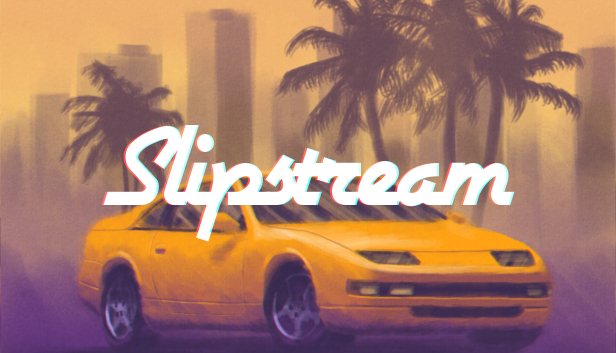 pseudo3D arcade racer with drifting mechanics and exotic tracks, available for windows, macOS and linux on steam and itch.io. released on may 21st 2018. made with java & libgdx. graphics & code by me, music & sounds by effoharkay. 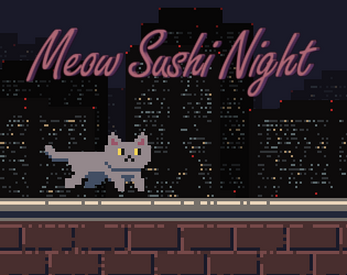 endless runner featuring cute cats & sushi. released on june 19th 2014. made with java and libgdx. graphics & programming by me, music & sound by effoharkay. available for android on google play. a platformer where you type commands to the character instead of pressing buttons. game concept & level design by gabriel amoedo, character sprites by pik, code & background graphics by me, music by effoharkay. made with java and libgdx. available on itch.io for windows, macOS and linux. also playable on the browser. released on january 3rd 2016. © 2014-, ansdor games. all rights reserved.